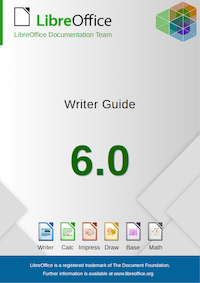 LibreOffice is a suite of programs for word processing, spreadsheets, presentations, databases, and vector drawings. It is free to download, use, and distribute. It is available in many languages and runs on Linux, Mac, and Windows. To download LibreOffice, go to the LibreOffice website. LibreOffice is a project of the not-for-profit organization, The Document Foundation. 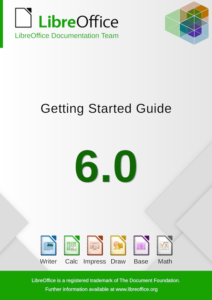 In September 2018 Friends of OpenDocument published the printed edition of the LibreOffice 6.0 Getting Started Guide, written by the LibreOffice Documentation Team. 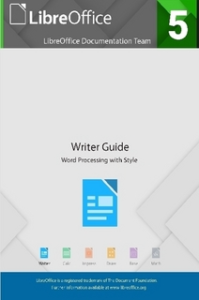 Free PDFs and ODTs are available from the LibreOffice website. Purchase printed copies from our store at Lulu.com.